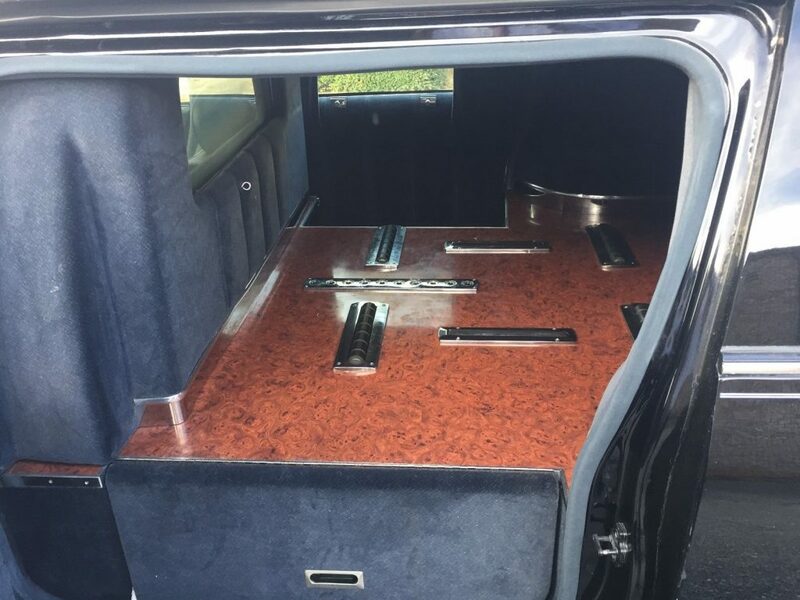 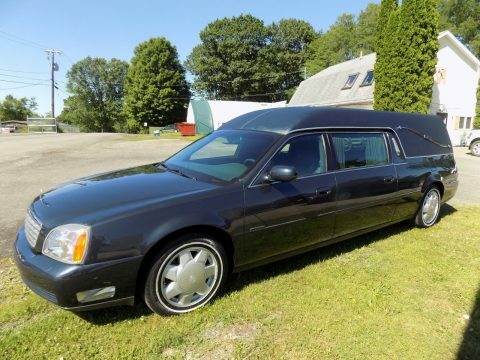 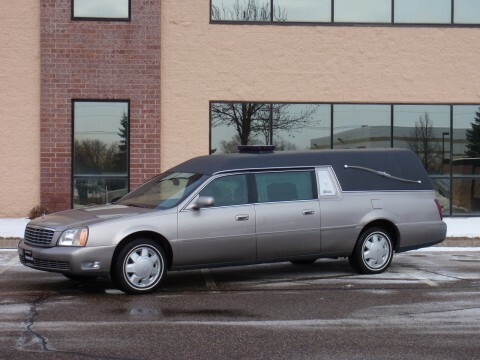 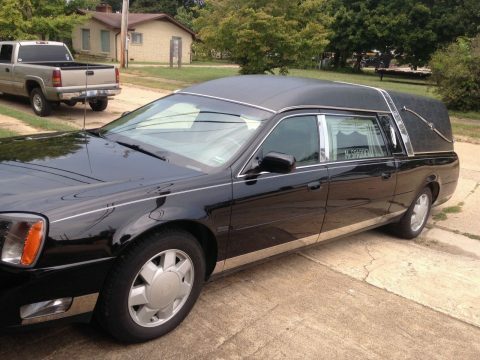 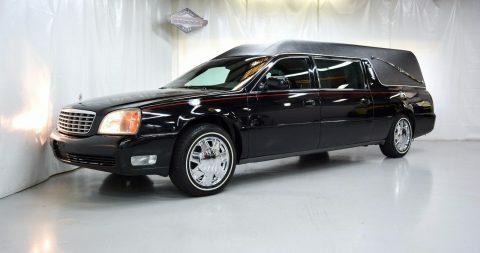 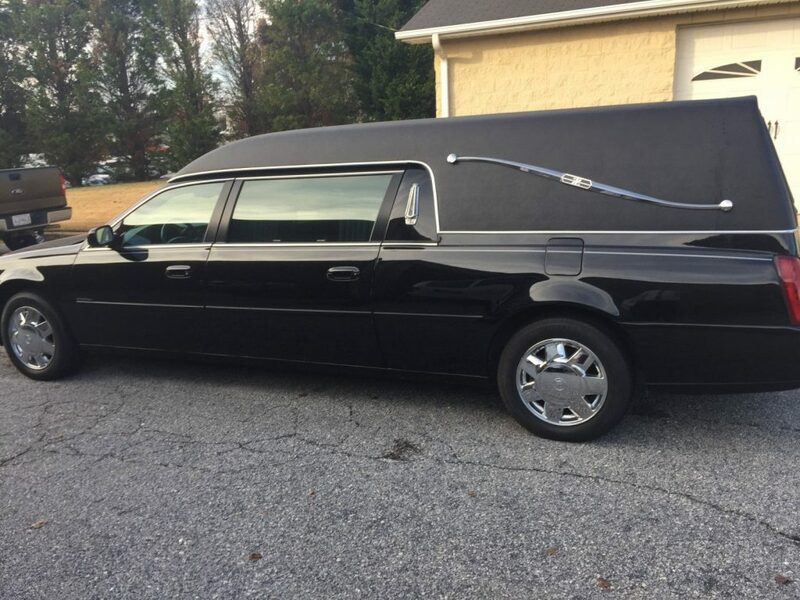 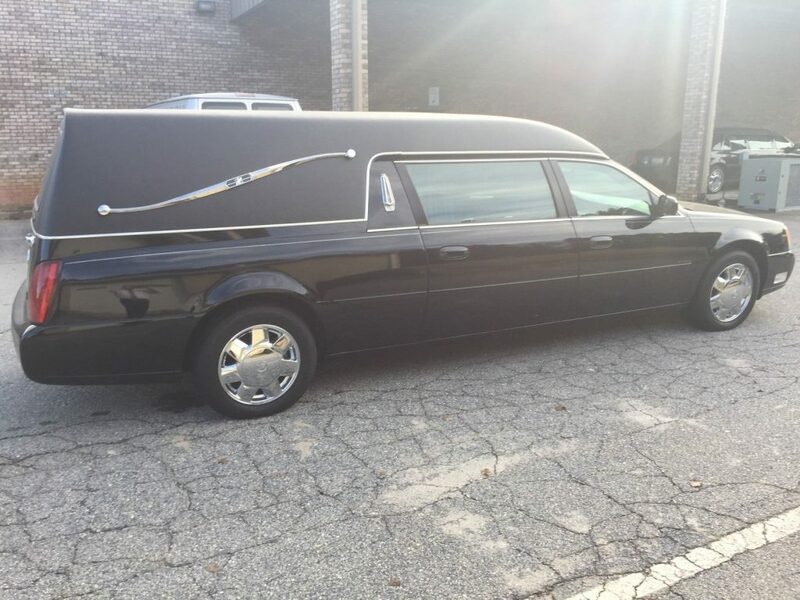 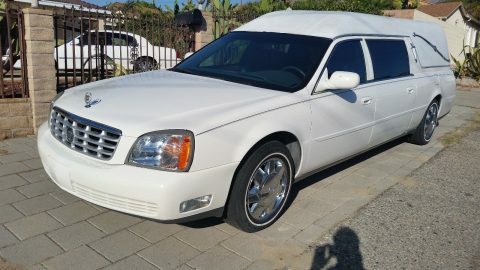 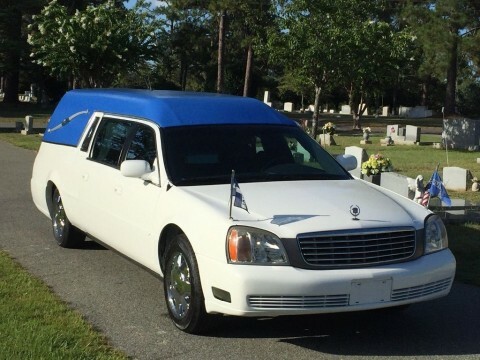 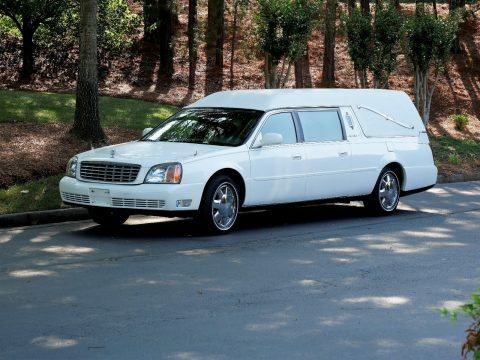 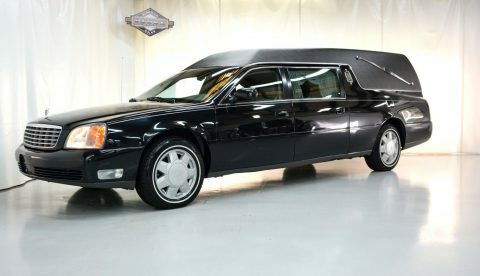 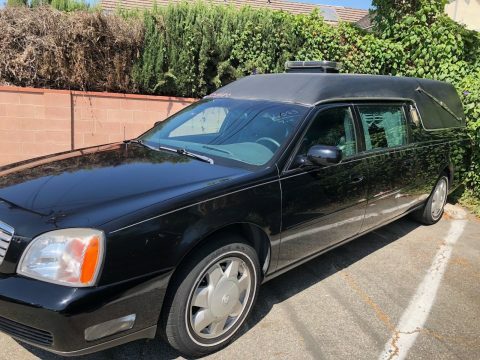 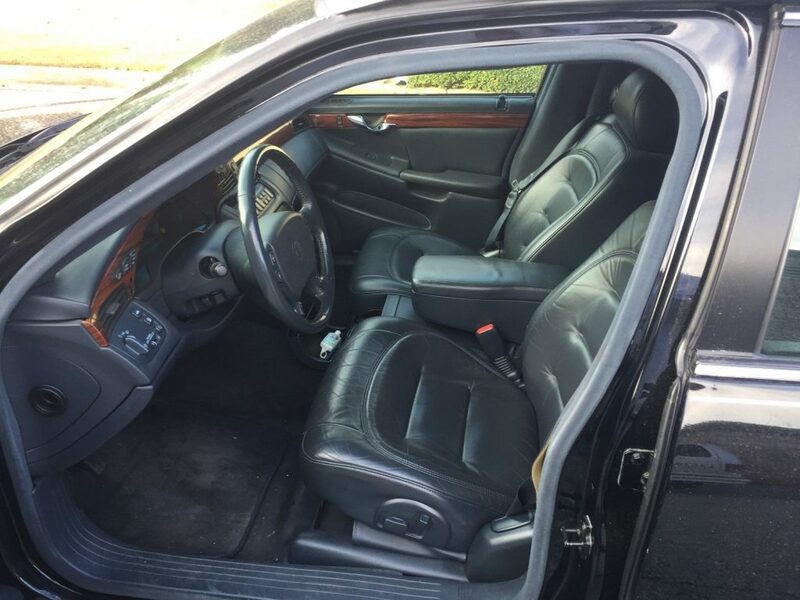 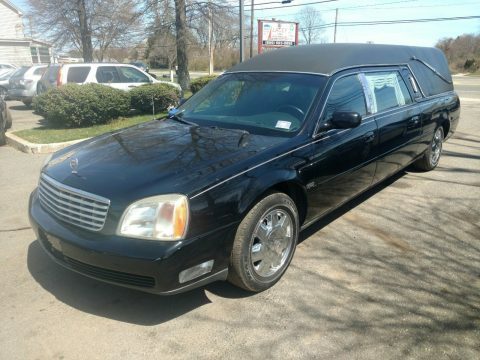 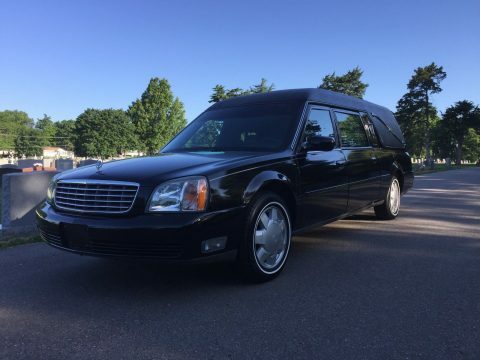 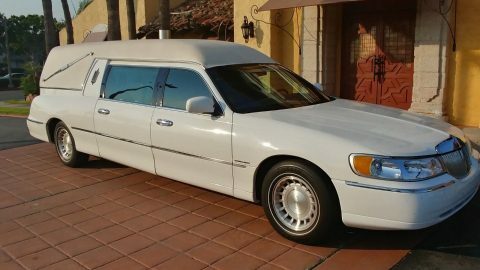 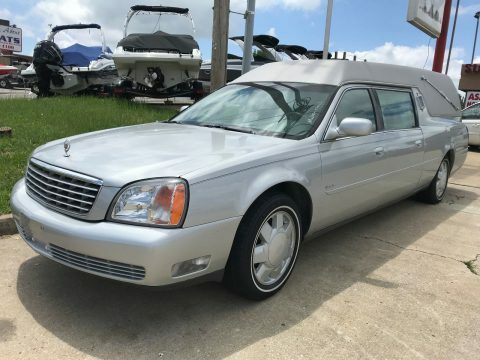 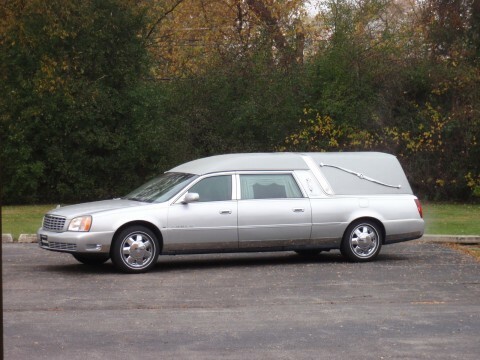 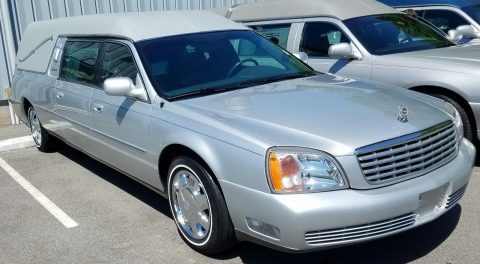 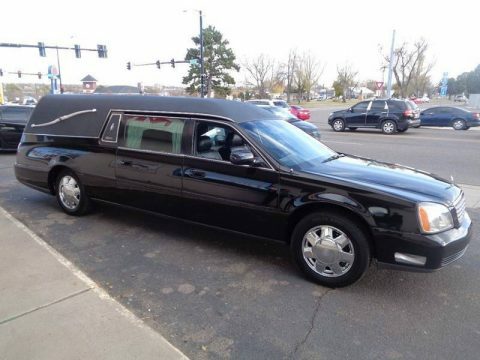 2000 MODEL CADILLAC HEARSE WITH 94000 MILES. 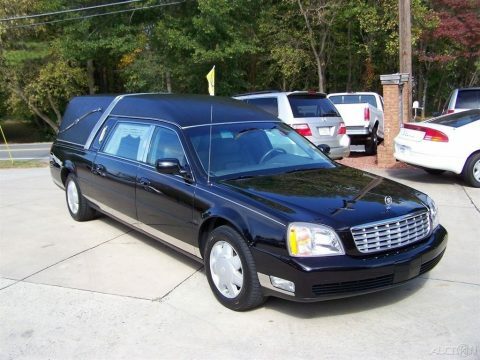 CAR HAS THE NORTHSTAR ENGINE AND HAS ALWAYS BEEN WELL KEPT AND MAINTAINED. 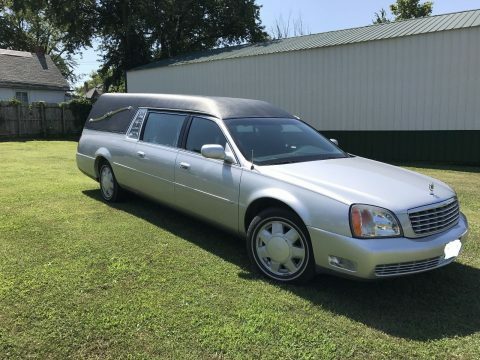 THIS CAR HAS LOTS OF LIFE LEFT AND IS READY FOR USE.